Genome editing technology enabled by CRISPR and TALEN has become mainstream. Most cell biology labs are engaged in projects to create custom cell lines with knock-outs and knock-ins, and companies such as GeneCopoeia even propose complete cell line generation services. Projects can involve transfection of mammalian expression constructs, TALEN pairs, or direct transfection of RNA. When scientists want to make a stable knockout cell line, one of the first questions they should ask is whether or not the resulting cell line will be viable. 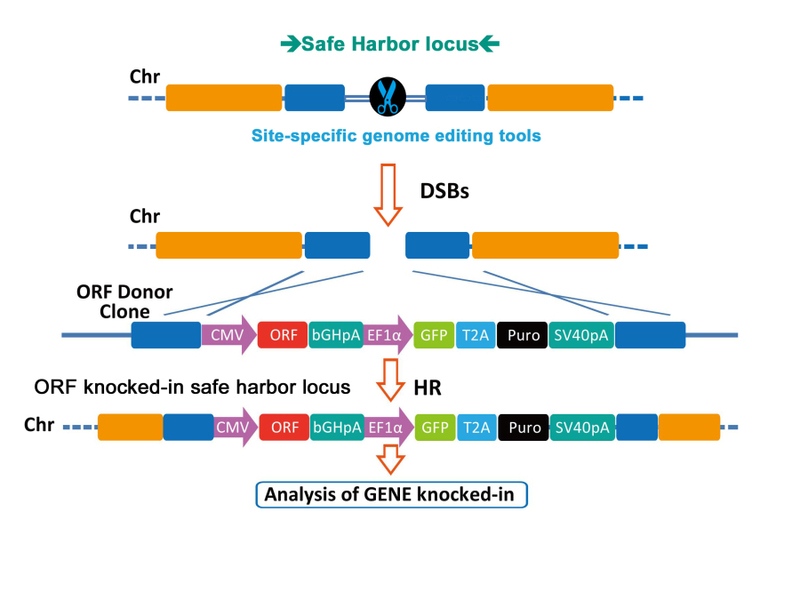 Often a murine knockout mouse has been made and/or siRNA knockdown experiments have been performed in human cells, so experienced users have a good idea if a human knockout cell line will be viable. There are certainly some cases, however, where either the researcher knows or expects that a complete knockout will not be viable but wishes to make the knockout nonetheless. What is the best way to deal with all of the risk involved with starting an relatively expensive and time-consuming project like this that could end in failure? 1) Plan the entire project in collaboration with a professional company offering stable cell line development services. 2) Develop your knockout strategy using TALEN or CRISPR. 3) Introduce a functional copy of your gene under the control of doxycycline into a safe harbor knock-in site. This copy of the gene should be designed to be resistant to the TALEN/CRISPR knockout strategy designed in #2. 4) Generate the parental doxycycline-inducible/repressible cell line and isolate a stable clone. 5) Knockout the functional endogenous alleles of the gene in this stable clone. You will be then left with a viable cell line that will allow you to test whether or not complete knockout results in viable cells. It may be even possible to include loxP sites in the knocked-in cassette to completely remove the doxycycline controlled wild-type gene.